between Suppressed ( Hidden ) , Required , Optional and Display modes. 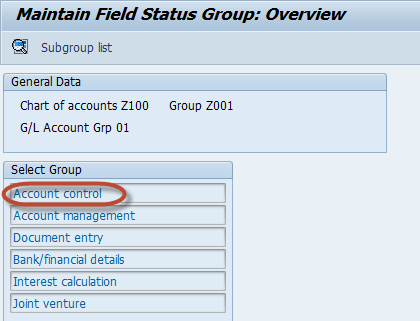 Note :-The default status of fields is Optional. 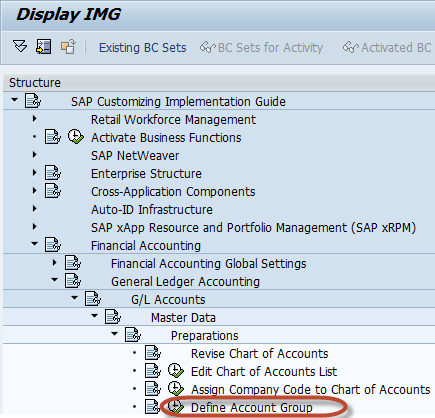 You have successfully created a Chart of Accounts Account Group.